ANPR Cameras are set to increase signficantly and with that means more drivers and vehicles will be receiving fines and prosecutions through the post. 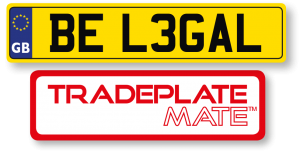 The revenues generated through unlicensed vehicles is currently in excess of £3million per month. 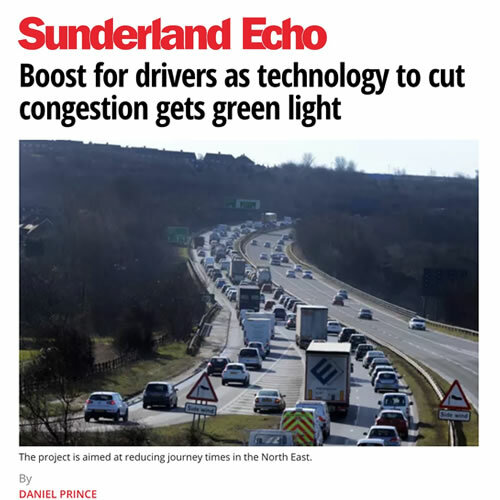 A total of £3.64million – which includes £2.8million from the Department for Transport – will be invested in helping to cut congestion and improve journey times across the North East Combined Authority (NECA) area. NECA is the seven councils which serve County Durham, Gateshead, Newcastle, North Tyneside, Northumberland, South Tyneside and Sunderland. Traffic signals will be upgraded with Automatic Number Plate Recognition (ANPR) cameras, Variable Message Signs (VMS) and integration with public transport data from Nexus. The new technology means the cameras can be monitored from the regional Urban Traffic Management Centre (UTMC), allowing officers to adjust signal timings where necessary to improve traffic flow and provide better and reliable journey times.